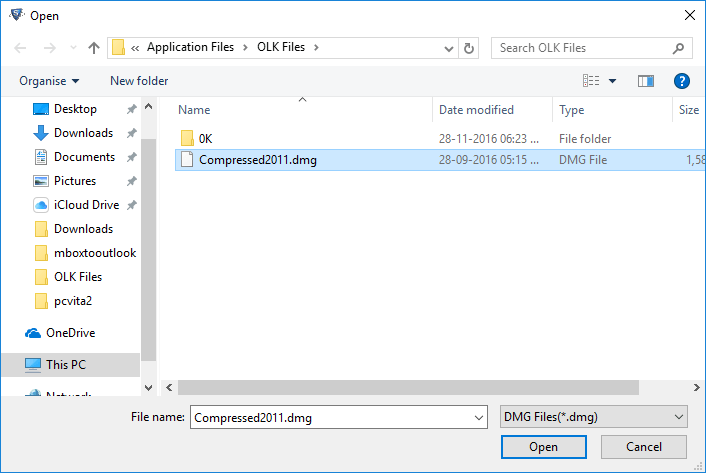 Now it’s possible to Convert OLK14 &AMP; OLK15 messages to EML format using OLK File Converter. With the help of OLK Messages to EML Converter users will be able to export OLK14messages and OLK15messages to EML format. 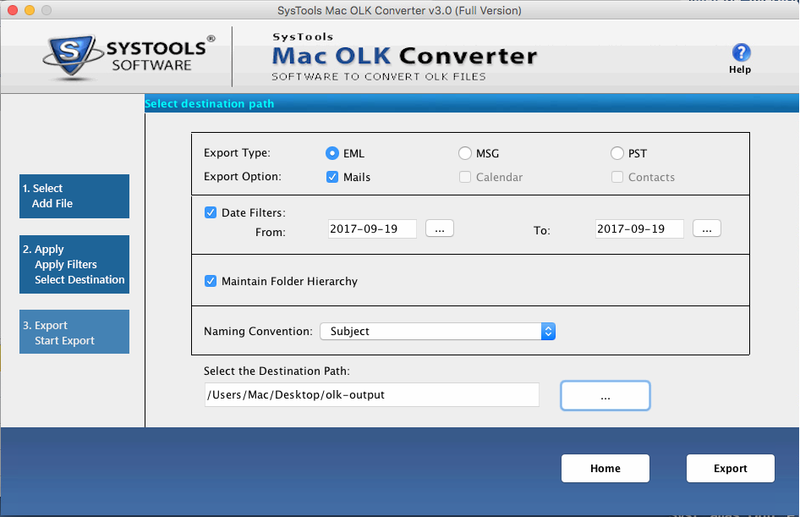 Software takes olk files of any Outlook for Mac OS for conversion. 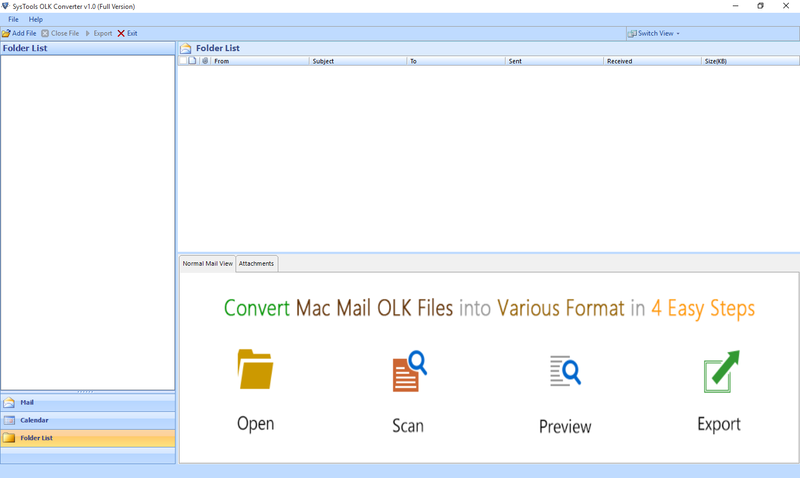 In Mac Outlook a separate is file is generated in OLK file format. Software offers a very good facility to convert OLK file to EML format in big batches. It will save your precious time during conversion. Now OLK Exporter has designed to ensure the integrity of data. It will not harm original formatting of OLK file after executing OLK to EML Conversion procedure. The “Date Based Filter” option allows you to save Mac Outlook OLK14 &AMP; OLK15 files as EML files of a particular date. You need to provide the specific detail like “To” and “From”. OLK14 & OLK15 to EML converter is so efficient in the work of conversion. Unlike any other software this tool can convert the OLK files to EML regardless of the size of the file. 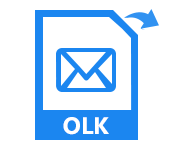 Once the conversion of Mac Outlook OLK 15message to EML is done, then this software provides this facility to save converted eml file using different naming convention. Microsoft also released several versions of Outlook for classic Mac OS, though it was only for use with Exchange servers. Mac for Outlook is an email client specially developed for MAC users. There are so many users who are using MAC OS and Outlook for MAC is an email client which saves its email in OLK file format. There are different scenarios which makes OLK file inaccessible, hence if users want to access their OLK file in Windows Live Mail, Vista Mail, Thunderbird Mail, Outlook Express Mail then they are in need to use OLK Message Converter. This software is specially designed to convert olk14 & olk 15 files to PST, EML and MSG format. What so special in this software? OLK Conversion Tool is very popular among the users, who wish to convert .OLK to .EML file format. The reason behind the popularity of this software is that, it provides so many filter options to the users that make the work of the conversion very easy. Users can convert so many OLK files at once without any file size limitation. All the files can be converted in bulk. Moreover, this software ensures the integrity of the data and also, provides naming convention and date filter option to the users. Yes, Software allows us to extract & save all OLK files at once? It will save our crucial time. Do I need Mac OS machine to run this software? No, the OLK EML Conversion software is completely a Windows based utility and is not designed for Mac machine. 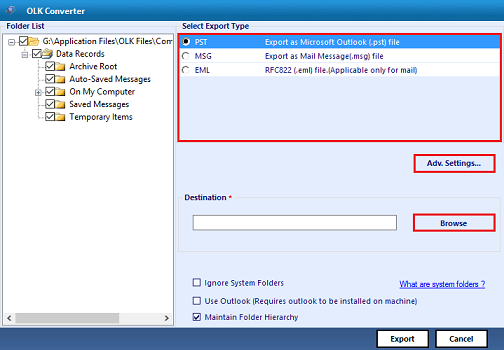 A trouble-free solution which allows to export Mac OLK14message file to EML format in a reliable and efficient manner. 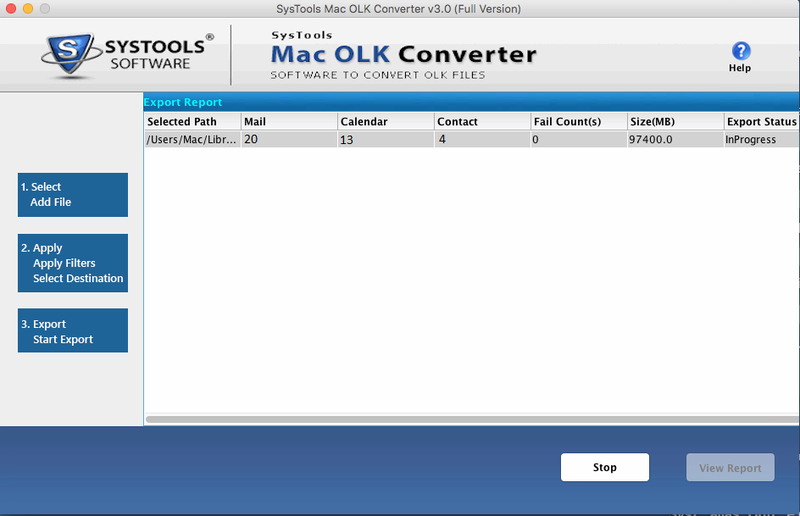 With Mac OLK to EML Converter tool, users can easily migrate OLK file to EML format efficiently. It can extract and then, move all items from Outlook Mac OLK15 files like emails, contacts, and calendar to EML type. The tool helps guarantee that the data remains same while exporting OLK files to EML type. The Mac OLK to EML migrator tool provides a smart feature through which users can add and convert one or more OLK files simultaneously. There is no file size limitation on the converter tool, which restricts one to browse an unlimited number of files. 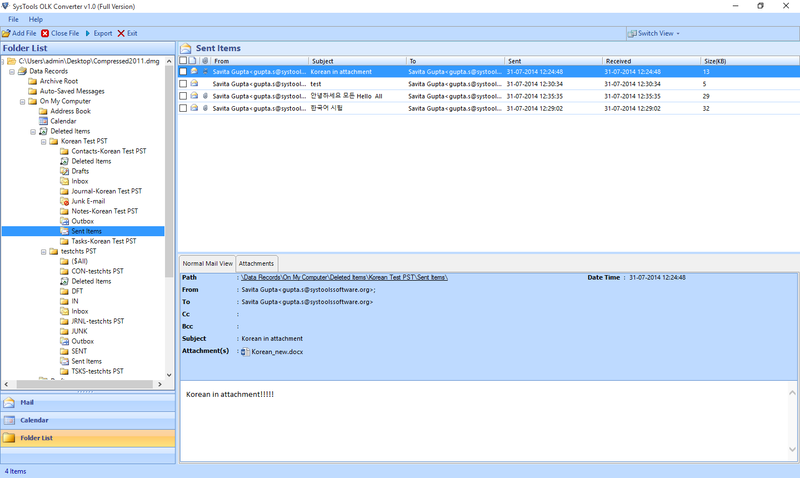 With Add Folder option, users can easily browse the multiple OLK files in bulk. This converter software provides an option of selective conversion in which emails of the particular date that can be saved in EML format. You just need to deliver the specific detail like ‘From’ and ‘To’ and then, migrator will filter out all emails automatically from browsed .olk files. Once the migration of Mac OLK file to EML is done, afterward this software renders a facility to save converted EML file with desired naming patterns. Moreover, users can easily export their .olk14message to EML file format and save them with an appropriate name as well. 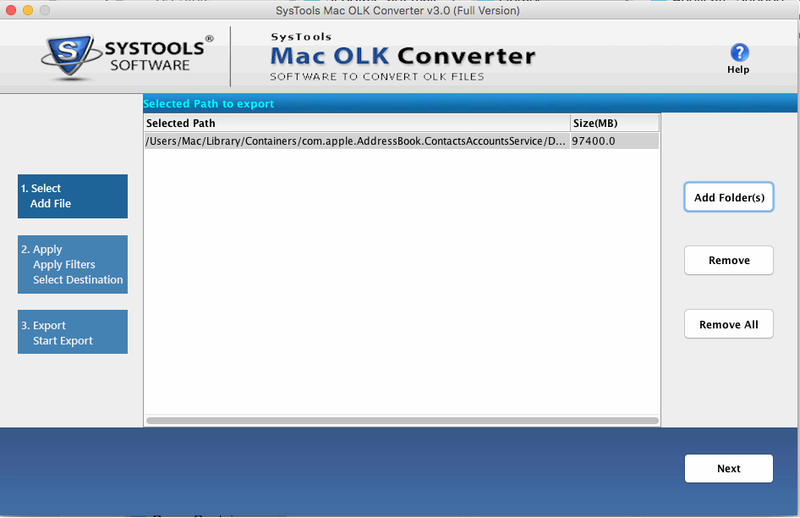 Mac OLK file to EML converter is capable which helps to retain the folder hierarchy throughout the conversion process. It simply means, this tool will not harm the original structure of OLK folder and file structure remains same throughout the migration procedure. OLK File, these files are the backend database of Mac Outlook email client application. It contains all email messagess, calendars, contacts and other folders. 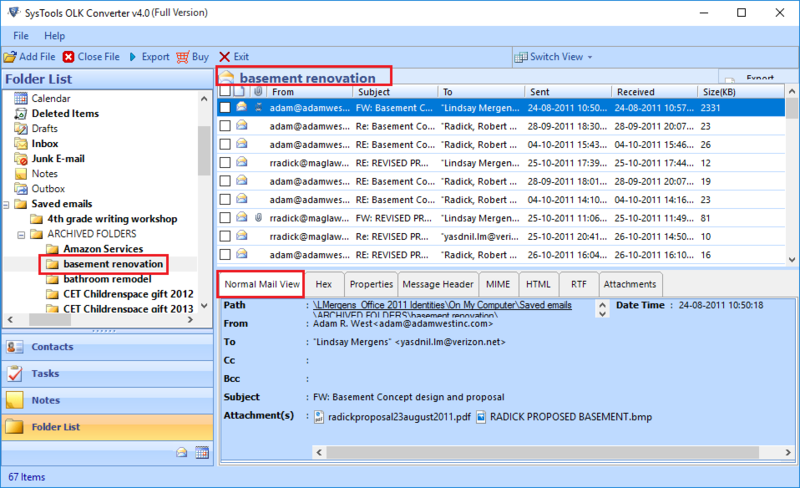 In Mac, temporary files of Outlook are saved in OLK format, each item of Outlook Mac 2011 is saved in .olk14 and the file extension changes according to the number of items in Outlook. For each element of Mac Outlook it has different file formats for e.g. for Calendars it is .olk14Event and for messages, it is .olk14Message file extension. Different OLK files are generated for a single calendar and email message. EML is a file extension for email messages that was created by Microsoft for Outlook and Outlook Express. It can be supported by different email clients such as Thunderbird, Seamonkey, Outlook, Apple Mail and Windows Live Mail. It can also read through the web browser on any Mac, Linux, UNIX, Windows, and Android machine. 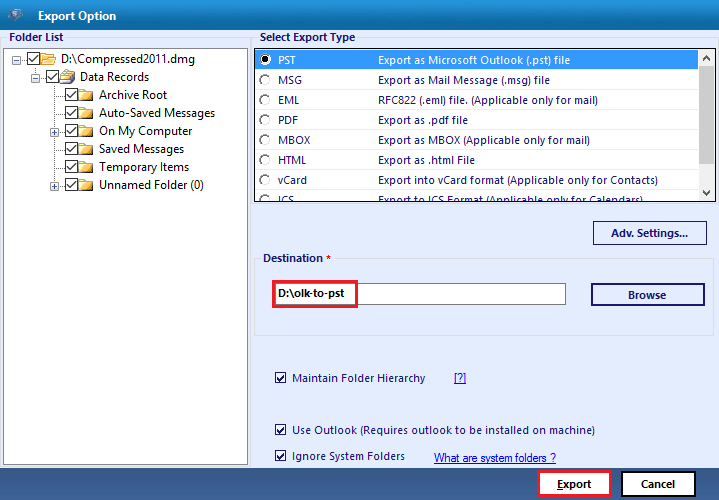 It can store a separate email from MS Outlook along with attachments in EML format. 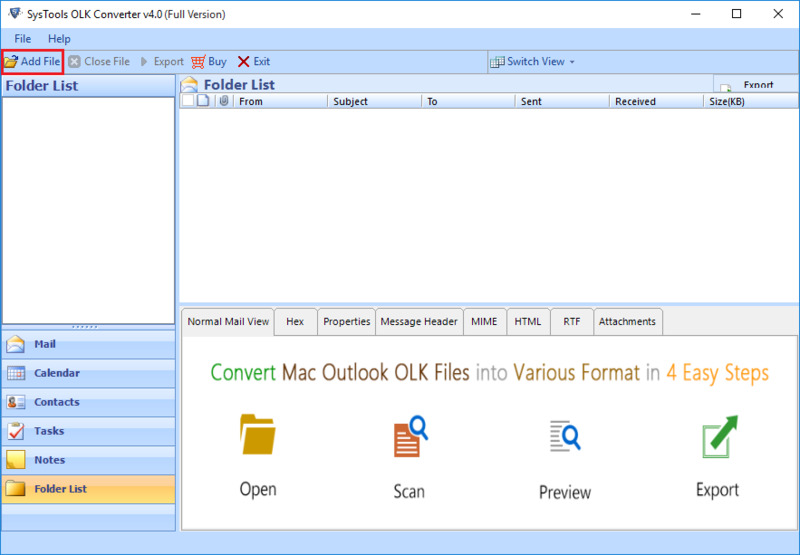 OLK file is considered as a backend database of Mac Outlook application. When there is any type of conflict in database. The Outlook carry out their information from .olk files and provide access to user's mailbox. These are many duplicate files available on Mac email application. These data files are stored on the local machine and we are not able to access them directly in MS Outlook without any database. What so special in this Converter tool? Mac OLK to EML Conversion Tool is one of the most popular among all end users, who want to convert .olk files to .eml format. Reason being to gain the popularity of this software is that it offers date-based filtering option to all users that makes the conversion process very simple and easy. In fact, users can easily export an unlimited number of OLK files at once without any size limitation. Also, this conversion tool helps to export multiple .olk14/.olk15 message files without any difficulty. Moreover, this software helps to ensure the data integrity and also renders naming convention feature which allows to perform migration efficiently. Will the Mac OLK to EML Converter tool export emails of a certain date range? Yes, our software offers "Date Filter" feature which allows a user to select only those emails that fall within a specific date range. One just needs to mention the time duration as per their comfort. 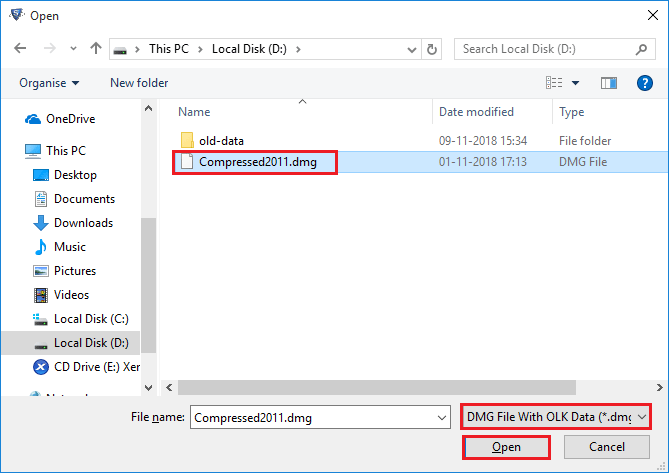 Is there any file size limitation imposed on OLK14message to EML Converter tool? No, there is no restriction imposed on the application. You can easily browse an unlimited number of .olk files without any limitation to convert OLK files to EML file. Does Mac OLK to EML migrator tool convert emails along with attachments during the conversion process?" Yes,our tool is designed with an advanced programming code. This code is capable of exporting email messages with attachments without any kind of data loss.